Rotary, bonnet and foam extraction of water-cleanable upholstery, plus wool and synthetic carpets. 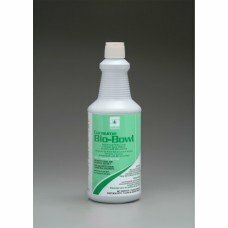 B..
Case of 4. 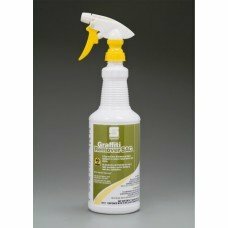 Extraction rinse for water-cleanable upholstery, plus wool and synthetic carpets, using h..
One versatile product handles walls, floors, countertops, appliances, sinks, garages, driveways, and..
Case of 4. 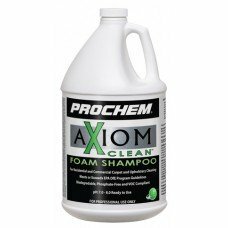 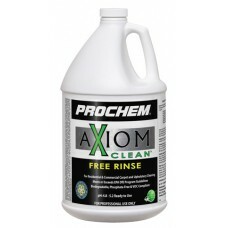 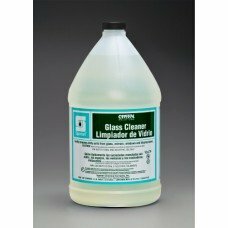 This Green cleaner gives you all the economical dilution, convenience, and power of a pow..
Case of 4. 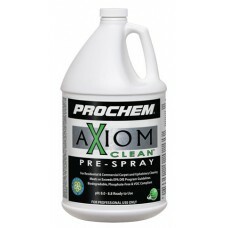 Pre-treatment for water-cleanable upholstery, and synthetic or wool carpeting, using hot-..
Case of 4. 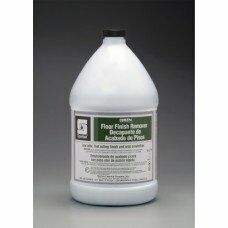 For hot-water extraction cleaning of water-cleanable upholstery, plus wool and synthetic ..
A natural acid toilet, urinal, and shower room cleaner with organic digesters and bio-based cleaning..
Case of 4. Green Solutions All-Purpose Cleaner is a user friendly all-purpose cleaner, designed to q..
Case of 4. Green Solutions Floor Finish Remover is a low odor remover specifically designed to strip..
Green Solutions Floor Finish Remover is a low odor remover specifically designed to strip Green Solu..
Case of 4 gallons. 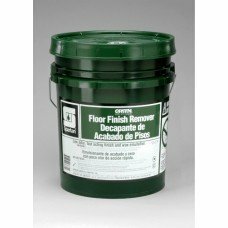 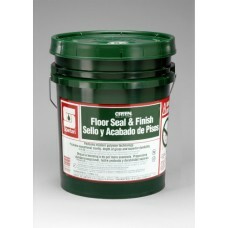 Green Solutions Floor Seal and Finish is an acrylic co-polymer based floor seal a..
Green Solutions Floor Seal & Finish is an acrylic co-polymer based floor seal and finish. 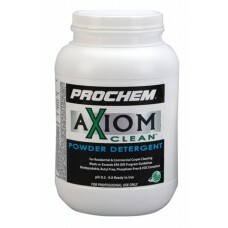 Designed t..
Case of 4. Green Solutions Industrial Cleaner is a non-toxic, heavy-duty product, designed to tackle..